If you’re feeling self-conscious and concerned about crooked or protruding teeth, you’re not alone. Not everyone has naturally perfect alignment, but thanks to the orthodontic specialists at DH Dental, you can have just that. The American Academy of Orthodontics (AAO) describes orthodontia as an area of dentistry that prevents, diagnoses and treats dental and facial irregularities. Orthodontic misalignments, called malocclusions, can indicate a number of different conditions. Inherited malocclusions include jaw growth problems, congenitally missing teeth, extra teeth, crowded or protruded teeth and spacing problems. 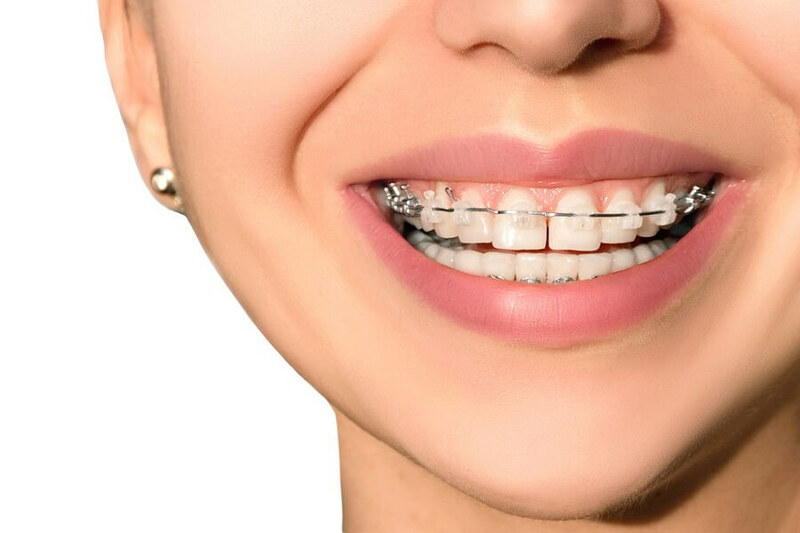 However, the premature loss of baby teeth, retention of baby teeth, thumb- or finger-sucking, accidents and certain types of dental disease can also result in a need for orthodontic treatment. Correcting orthodontic problems is not just about cosmetics and improving self-confidence; there are very important dental health reasons as well. Malocclusions can cause difficulty in chewing and speaking, according to the AAO, while wearing away enamel on healthy teeth and putting excess stress on your gum tissue and surrounding bone. In addition, teeth that are crooked or overlapping are difficult to clean, which can put you at risk for tooth decay and gum disease. Early intervention takes advantage of the fact that a child’s jaw is still growing. Early treatment is useful when the dental arches and jaws are not in the correct position. Functional appliances can fix or improve these problems. More treatment usually is needed later on, but it may be shorter and less involved. Contact DH Dental today to learn more about our orthodontic treatments and get the smile you have always dreamed of today!